Police Chief Scott Allen and Department of Public Works Director John Haines report that they are actively working to address the intersection of Plymouth and Washington streets, where two crashes have occurred in the past 24 hours. 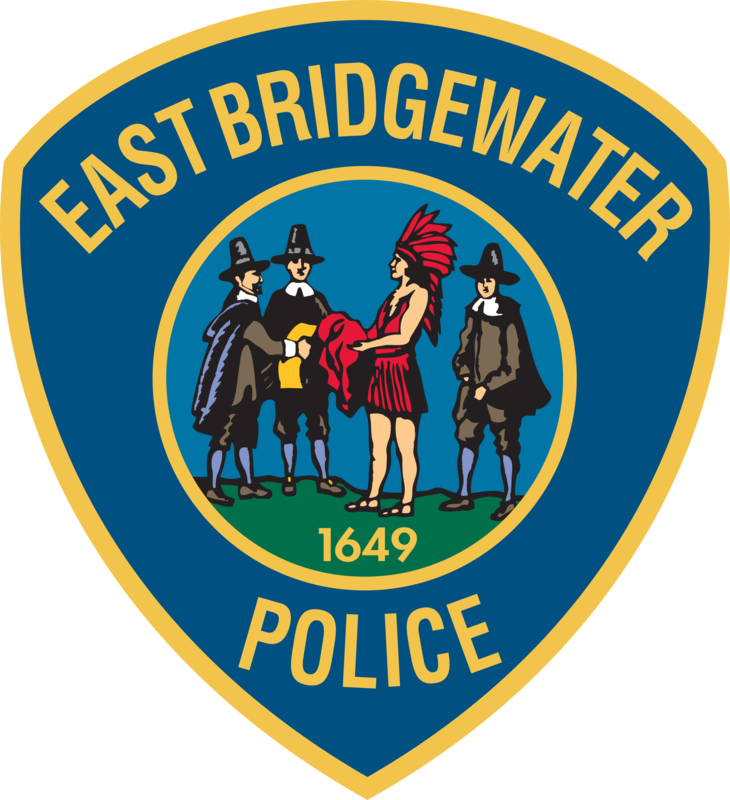 Chief Scott Allen reports that the East Bridgewater Police Department investigated a report of a child at a bus stop that was approached by a man in a van Tuesday morning. The police investigation revealed no criminal intent, and Chief Allen stresses that there is no danger to the community.